PACE Center for Girls, Inc. is a not-for-profit 501(c) 3 corporation that provides a non-residential delinquency prevention program in locations state-wide, targeting the unique needs of females 12 to 18 who are identified as dependent, truant, runaway, delinquent, or in need of academic skills. PACE operates seventeen (17) centers throughout Florida and one Reach program. 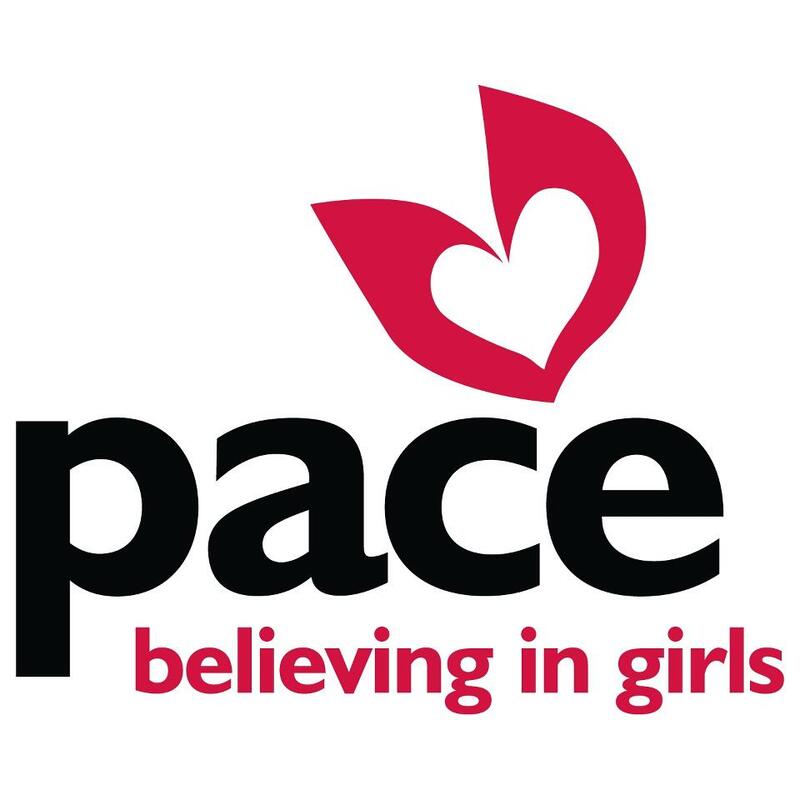 Since its creation in 1984, PACE has served over 21,000 girls. PACE (Practical Academic Cultural Education) accepts referrals from the juvenile justice system, the Department of Children and Families, school personnel, community services agencies, parents, family members, friends and self-referrals. Hillsborough County juvenile court actively refers girls to this delinquency prevention program. Attached is literature on PACE Center program or you may go to their website: http://www.pacecenter.org/. Every girl at PACE sets individual education and social goals that are focused on earning a high school diploma or GED, re-entering public school, attending college, getting vocational training, joining the military or entering the private workforce. After program completion, PACE continues to monitor each girl’s educational and personal development with three years of follow-up case management. A Kid's Place provides residential services to children from birth to age 18, who have been removed from their homes due to abuse, neglect or abandonment and to provide a variety of services which meet the social, educational, medical, and psychological needs of the child. Our primary focus is to keep sibling groups together in a safe, stable, home-like environment until a more permanent placement can be provided. A Kid’s Place is a unique program designed to support the foster care system by providing state of the art residential care for siblings. Until June, 2009, a sibling group of 2-3 or more children sheltered due to abuse, neglect or abandonment were often separated and sent to different foster families or group homes depending on availability, the child's age, or special needs of the child. Studies that evaluate the outcome of separating siblings have determined that it is more detrimental to split siblings than it is to separate them from their parents. We knew it was time to do things differently. A Kid's Place was developed and built from what started as a group discussion in the community involving a group of concerned individuals, Hillsborough County Sheriffs Office, the Department of Children and Families, Hillsborough Kids, Inc., YMCA, Child Abuse Council, Hillsborough County School District, Hillsborough County Children's Services, the Children's Board, and other community leaders. Working in partnership, a task force was formed to discuss and resolve the many issues regarding child welfare services in our communities. A Kid's Place was designed as a solution to many of these issues and is a model program in the child welfare system, adhering to and exceeding best practices in this field. Our Siblings Connected program and House Parent model are what make A Kid's Place unique, as brothers and sisters are allowed to be placed together and begin to heal from the trauma they've endured in a safe and loving home-like environment. Development of public support and awareness is done solely through volunteers, the Board of Directors and private philanthropy. Fundraising events include the A Kid's Place Golf Classic, "Home is Where the Heart Is" Holiday Stroll, our annual "Be a Hero" luncheon, and the Fostering Hope Black Tie Gala. 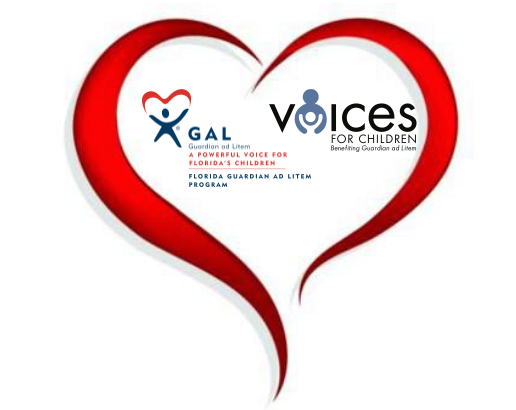 The Guardian ad Litem (GAL) program is a government-funded agency. As such, they are not allowed to accept any donations. We all know the work the GAL program does is very important to the children in Hillsborough County. However, oftentimes, the funding supplied by the State to fulfill this work is not enough to appropriately supply the agency with all they need to be successful. This is where Voices for Children comes in! 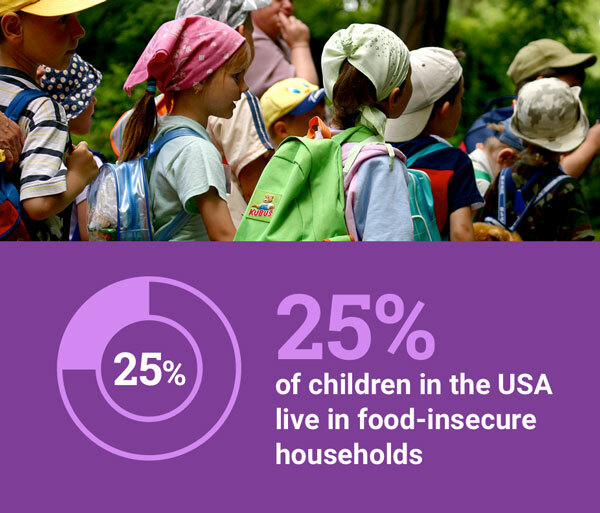 VFC’s mission is to provide support and advocacy for the abused, neglected, and abandoned children in our community. For over 30 years, we have chosen to accomplish this mission by partnering with the Guardian ad Litem Program of Hillsborough County.